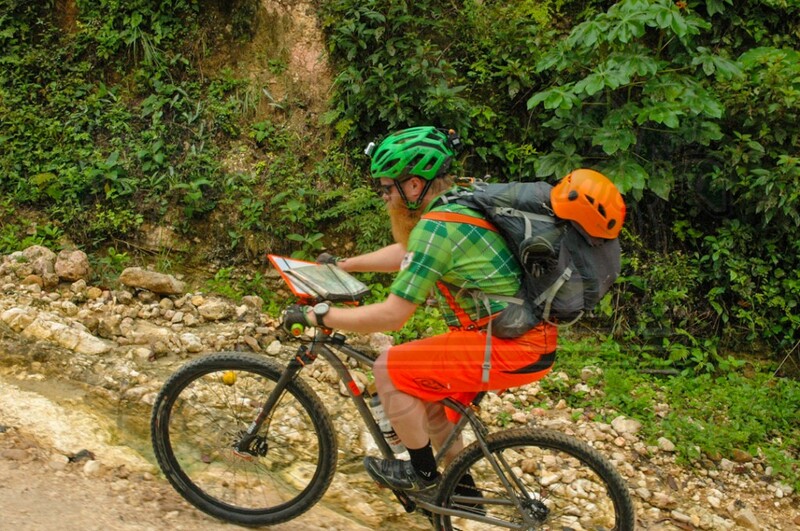 Maya Mountain Adventure Challenge from Aphelion Entertainment on Vimeo. The race to raise awareness and save Belize’s biodiversity started today Thursday February 13th at the foot of the Cahal Pech Resort in the Cayo District. 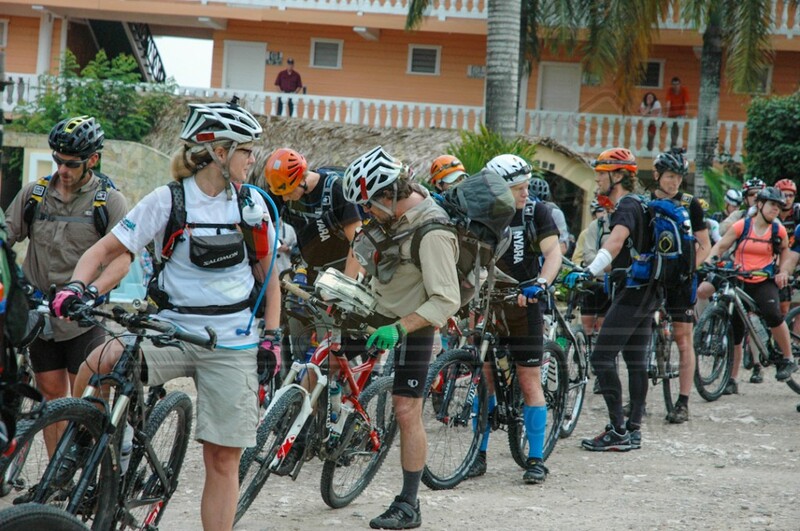 The Maya Mountain Adventure Challenge (MMAC) is organized by American Adventure Sports with the assistance of various organizations in Belize. 50 participants from around the globe will put to test their stamina, survival skills and endurance over a course of three days in a non-stop competition. 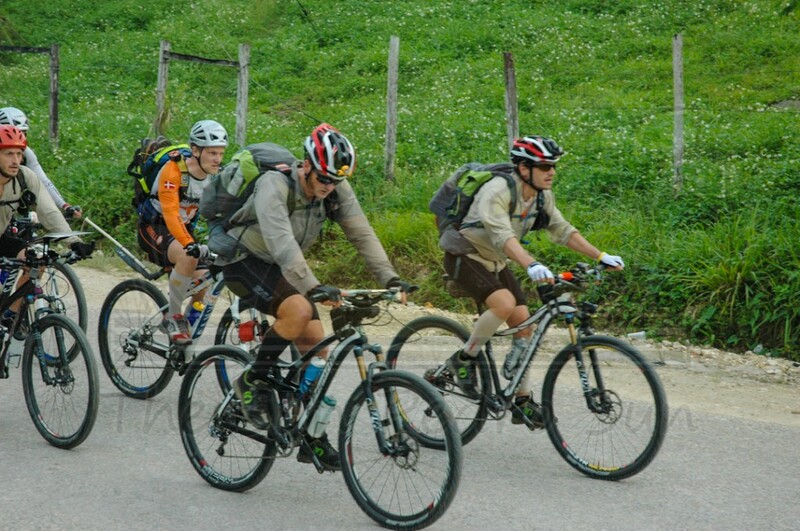 The MMAC will take the 16 teams through a 200 mile journey across various types of terrain including the Maya Mountains and the Chiquibul National Park. 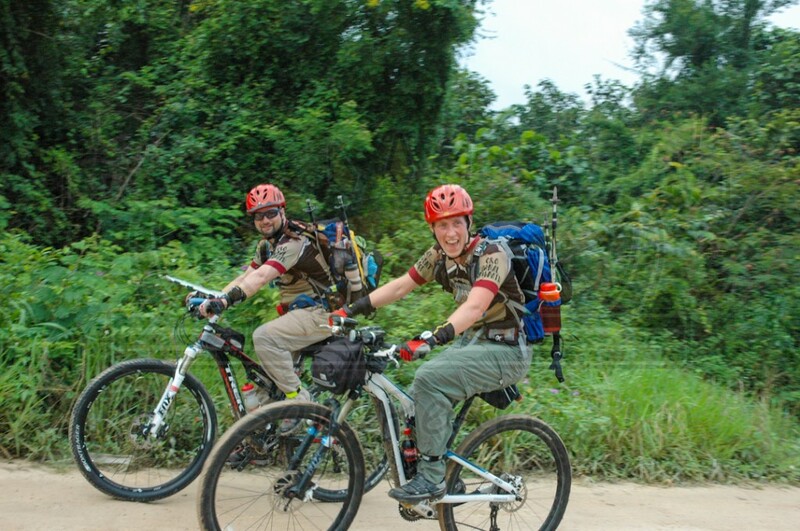 The racers will bike, rappel, canoe and trek utilizing their orienteering skills with the limited use of a compass and a map to finish the race. 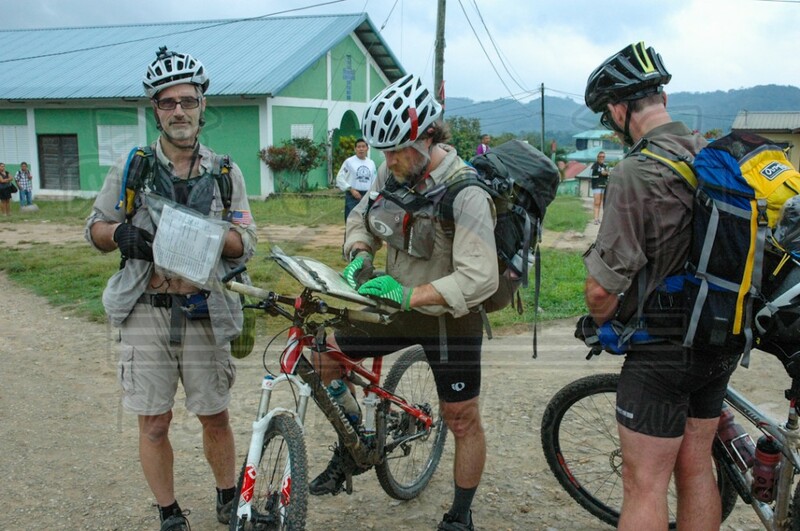 “This particular race is three days and is just under 200 miles. It is non-stop and completely non-supportive. The race just keeps going through the night and day until they cross the finish line. They will face a lot of challenges along their way. It does not only test them on the course but also the elements, eat and sleep deprivation. It is a difficult challenge but very rewarding in the end,” said MMAC Challenge Director Julia Pollock. According to Pollock, the race has been in the making for the past two years and along with race Producer Dog, Crytzer, they fell in love with Belize and wanted to showcase the rich diversity. 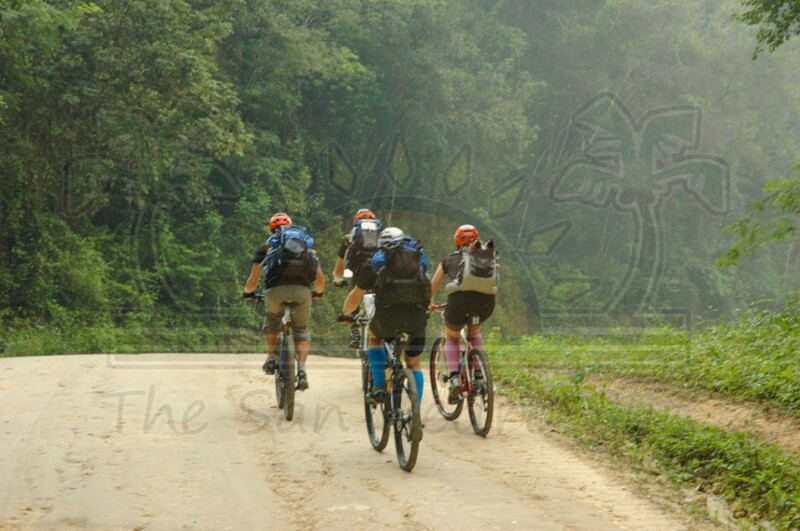 “We saw the potential, the amazing people as well as the natural beauty of the Mountain Pine Ridge and the Chiquibul. The people here are passionate about their country, their natural rich resources and they made us also feel passionate. They want to do more to promote Belize in all her beauty and so we wanted to help to share the beauty. We hope that this race can help promote Belize as an ecotourism destination and at the same time, help build awareness about the rich ecosystem,” explained Pollock. One organization that is assisting in making the challenge possible is the Friends For Conservation and Development (FCD) who co-manages the Chiquibul National Park. Executive Director of the FCD Rafael Martinez in speaking to the participants stated, “This is a race to save Belize’s biodiversity and rainforest. It will help build awareness about the efforts we are doing in protecting our country's rainforest and so we are so excited about the event." Equally excited are the participants who hail from as far as Denmark, Sweden, Ecuador and various parts of the United States and even two teams from Belize. For the most part, they shared that they are looking to have fun and enjoy Belize's rich ecosystem. "This is the first time we have left the United States to do a race like this. 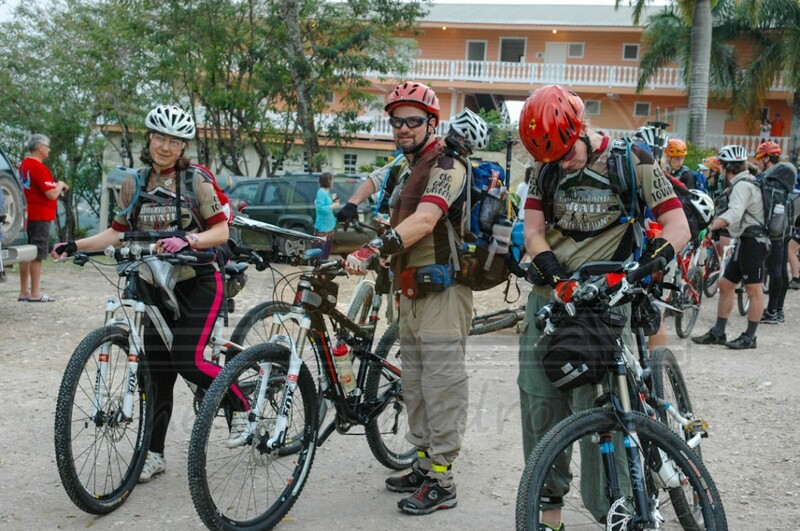 We are really excited to see and explore the terrain in Belize and we are looking forward for the physical challenge. Most importantly, we are here to have fun and get to know Belize," said Tamara Weimer from Cumberland Trail, Connecticut USA. "Belize really looks like a wonderful country. The ruins, the jungle and the wild animals, all this attracted me to come. This challenge will give me the great opportunity to explore the beauty of Belize," said Whitney Hedberg of Nyara Team based in New York, USA. Her team member added that "the jungle looks like a very beautiful part of the world that we would have never known about if not for this challenge." Two of the teams experienced problems on the first leg of the race. One of them, FCD's Chiquibul Grisons, was forced to stop and do repairs on a broken bicycle chain just outside of San Miguel Village before continuing. "This is the first time we are doing something like this but we are excited. Our spirits are high because we know our jungle. We have a very good chance to be one of the top finishers and we will be able to show our strengths when we get into the Chiquibul," said Jose Sierra of Belize. By the time they reached at the first check-in station in San Antonio Village, Sierra and his team member Hilberto Rash had gained mileage and managed to pull ahead six teams before entering the Dr. Elijio Panti Nature Park. On the almost 200 mile long journey, the participants will have to make seven check-ins strategically set up to ensure fairness. In addition, each team must stay together with team members and check-in and pass the finish line together. The Belize Defense Force is providing man power to ensure the general area is safe as well as offer medic support. The participants will make it to the finish line by Saturday afternoon. It is the hope of the organizers to conduct the MMAC bi-annually.